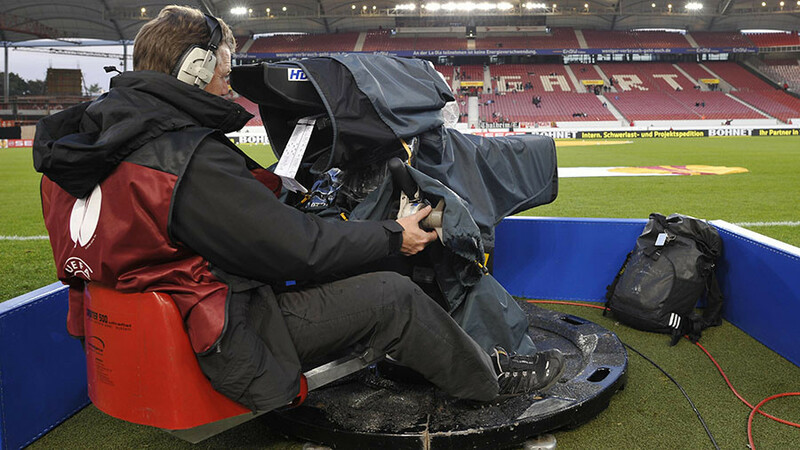 The National Television Company of Ukraine (NTCU) has declined to broadcast matches at the FIFA 2018 World Cup Russia this summer, company chief Zurab Alasania announced Monday. “The Russia 2018 World Cup will take place this year. We are not going to broadcast [the World Cup]. It’s a huge, multi-million-dollar thing, the rights to broadcast were acquired even before 2013. It’s a tough decision. 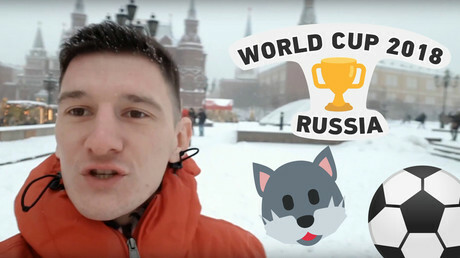 Can we broadcast the World Cup in Moscow? No,” NTCU chief Alasania said. NTCU also failed to show the World Cup Final Draw, held at Moscow’s State Kremlin Palace in December, which determined the group stages of the tournament. It is reported that Ukraine's Minister of Foreign Affairs, Pavlo Klimkin, is conducting negotiations with football federations and fan organizations on the possibility of boycotting the 2018 FIFA World Cup in Russia altogether. "We are negotiating with different federations. I can open this question. We also talk to different fan organizations about the ways to open different political issues: boycotting this tournament or clearly stating the position on the stay in Russia," Klimkin said, 112 reported. Ukraine failed to reach the Russia 2018 tournament, finishing 3rd in their qualifying group behind Iceland and Croatia. The country is famous for producing former AC Milan striker Andrey Shevchenko. The World Cup Russia 2018 will be held from June 14 to July 15 in 12 stadiums across 11 different Russian cities, including Moscow, St. Petersburg, Kazan, Sochi, and Volgograd. Russia will take on Saudi Arabia in the opening game at Luzhniki Stadium in Moscow on June 14.